Our Maestro Series is a Visiting Artist Series sponsored by GLANC, to bring artists from all over the world to the Bay Area. They give an artist talk about their work, journey and inspiration, and often provide a demonstration to our group. 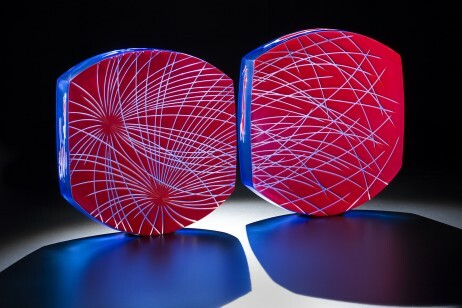 It provides exposure to a broader range of artists and techniques, encourages education of the glass arts, and builds community by connecting with artists from all over the world. For location and other details, visit our Calendar page here .